The Mike Rossi Project featuring US trombonist John Fedchock will perform at the Cape Town International Jazz Festival on Friday 29 March 2019. The Mike Rossi Project: Journey was released in August 2018 on CD Baby and all digital platforms. 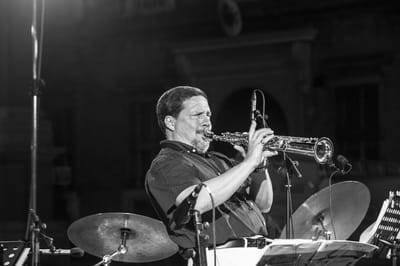 In July/August - performed and taught at the Arcevia Jazz Feast, and the Jesi Jazz Festival, and in Quarna Sotto, Fermo and Ancona, Italy. During August I taught at a wonderful jazz camp in Kanazawa, Japan with colleagues from Belgium. Please check out the tabs on the left that represent various fields of my performing and teaching career. 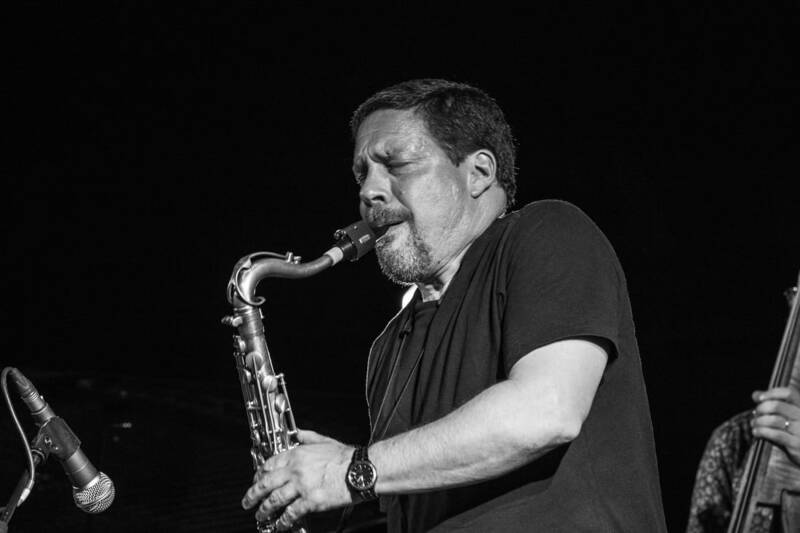 I will be adding material on a regular basis with a special focus on jazz education. I hope you find this material useful and enlightening. ​With Andrew Ford - piano, Wesley Rustin - acoustic bass, Kevin Gibson - drums, Mike Rossi - woodwinds, William Haubrich - trombone, Marco Maritz - trumpet and flugelhorn. 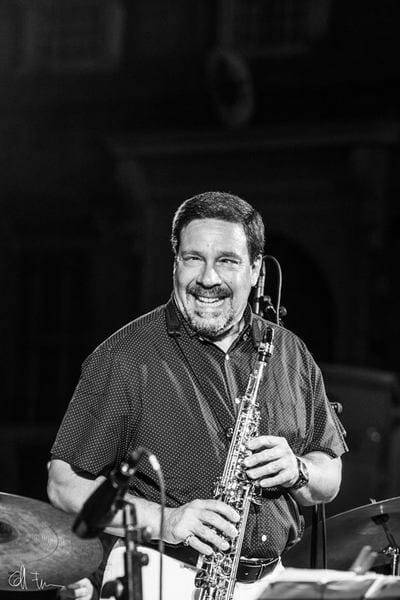 The Mike Rossi Project CDs and performances feature a whirlwind tour of musical styles including Standards, Latin, Jazz-Rock, Swing, Blues, Modal and South African Jazz with some twists along the way. The music ranges from a gentle whisper, to a big band shout using trumpet, trombone, a variety of saxophones and woodwinds along with a stellar rhythm section. *Available from CD Baby and on all digital platforms from 1 August 2018. With Andrew Ford - piano, Charles Lazar - acoustic bass, Kevin Gibson - drums, Mike Rossi - woodwinds, William Haubrich - trombone, Marco Maritz - trumpet and flugelhorn and special guest Darren English - trumpet. A collection of settings for saxophone that range from solo to orchestra. Some of the music was specifically orchestrated for three horns that include trumpet, trombone, multiple saxophones and a stellar rhythm section with an emphasis on post bop. My new book co-authored with Darius Brubeck , Odd Times: Uncommon Etudes for Uncommon Time Signatures was launched in January 2015 at the 6th annual Jazz Education Network Conference in San Diego, CA. Please visit www.advancemusic.com or www.schott-music.com or my Publications tab for more information.